Home / Index category / French girls take European crown for the first time! 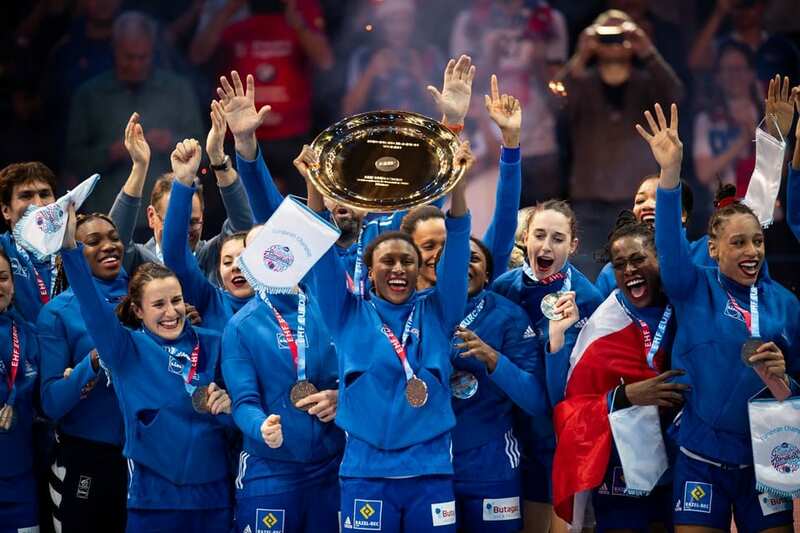 The French girls added European title to their winning collection for the first time in the history! 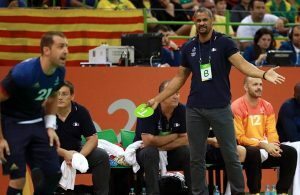 France beat Russia 24:21 (13:12) to extend fanastic run began with world’s gold at WCh 2017 in Germany. Team of Olivier Krumbholz kept advantage during 60 minutes despite Alisson Pineau was sent off after 7-meter throw, when ball hit Russian goalkeeper Sedoykina in the head. Alexandra Lacrabere was TOP scorer with six goals for the winners, while Anna Vyakhireva scored seven for the Olympic champions from Rio. Russia: Anna Vyakhireva 7, Daria Dmitrieva 5, Anna Sen 3, Polina Kuznetsova 2, Daria Samokhina 1, Kseniia Makeeva 1, Iuliia Managarova 1, Mayya Petrova 1. France: Alexandra Lacrabere 6, Estelle Minko 4, Camille Ayglon 2, Allison Pineau 2, Grace Zaadi 2, Manon Houette 2, Orlane Kanor 2, Beatrice Edwige 2, Pauline Coatanea 1, Gnonsiane Niombla 1. ← Previous Story EHF DECISIONS: Champions League with 16 clubs, more rest for players!